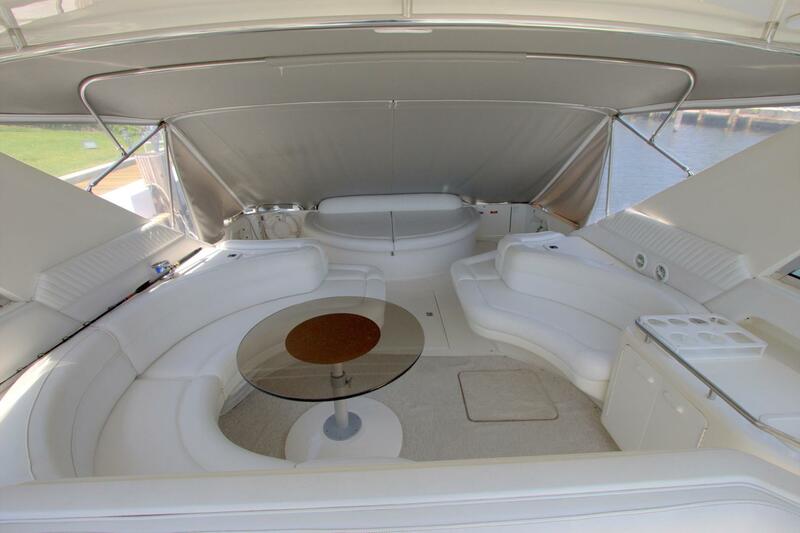 LUCHY is a lovely example of this rare model. Having been cared for by a knowledgeable, hands on yachtsman for the last 13 years; LUCHY’s condition is second to none in every category. 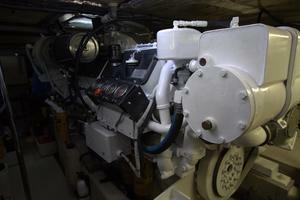 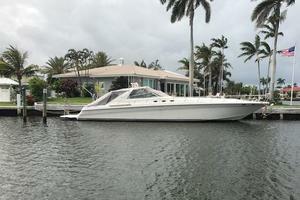 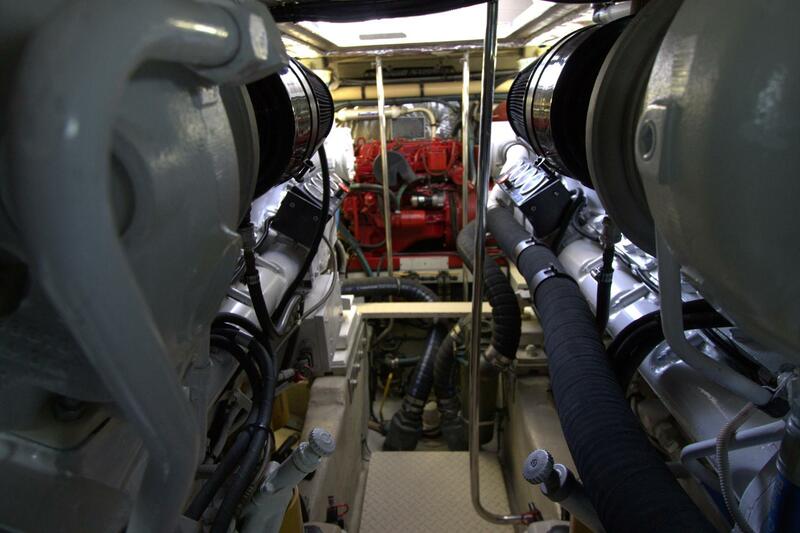 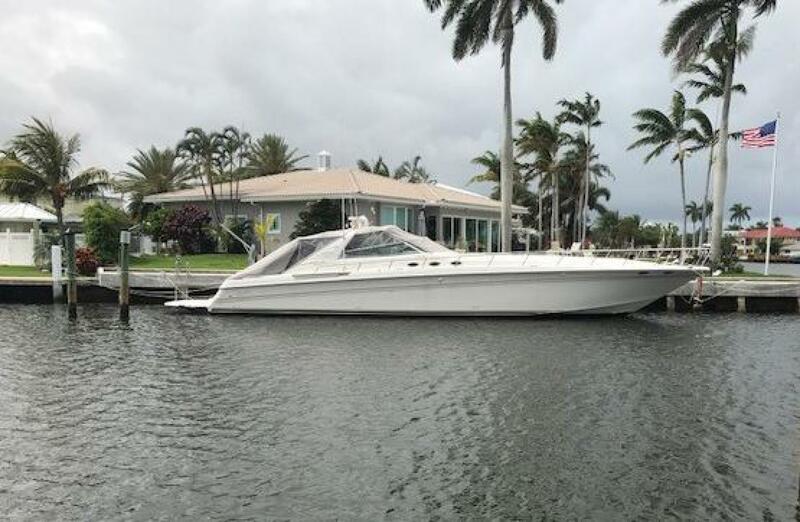 She is powered by recently overhauled Cat 3412’s with Arneson surface drives. This drive package reduces drag and provides for a top speed of 45 knots - 52 mph!! 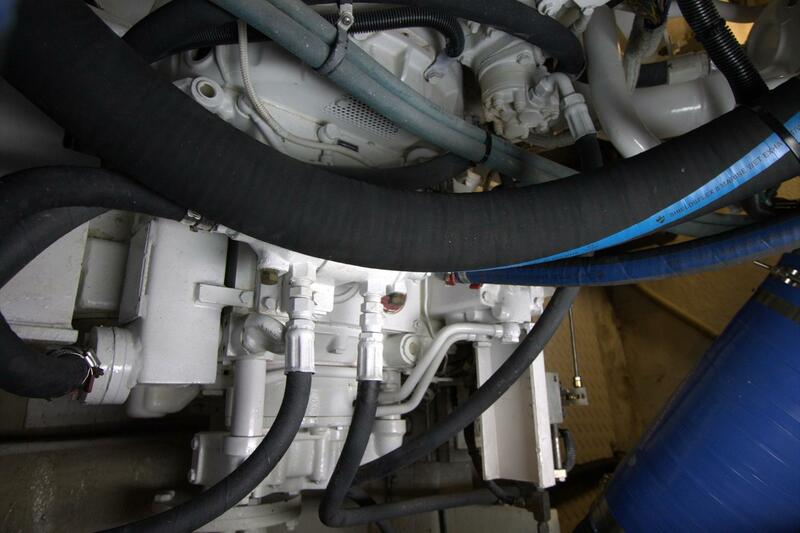 Her main engines have been meticulously cared for and are current on all Caterpillar service and improvement recommendations. 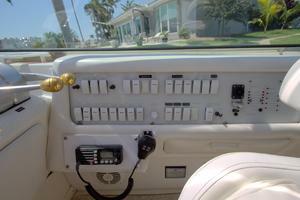 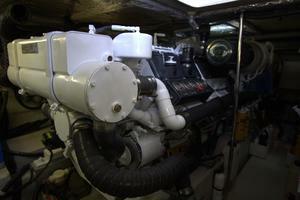 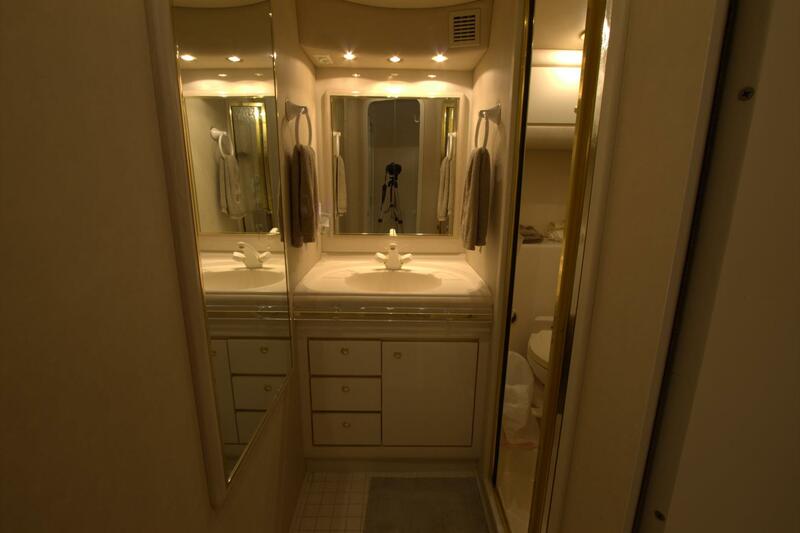 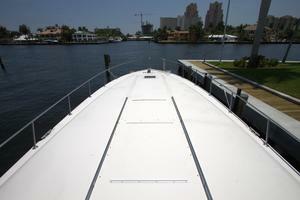 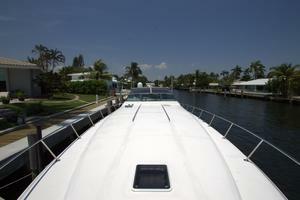 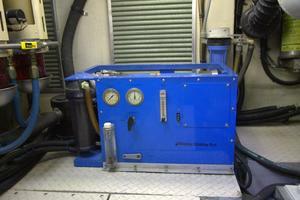 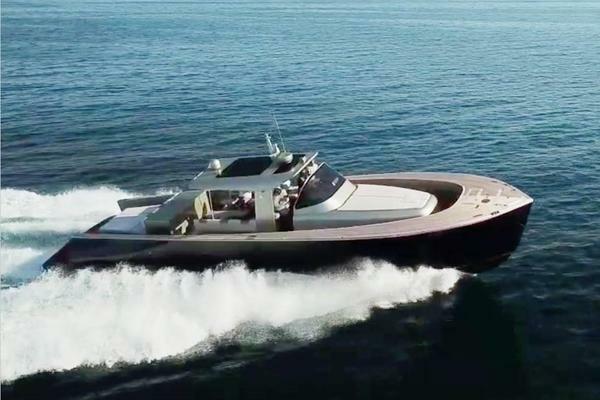 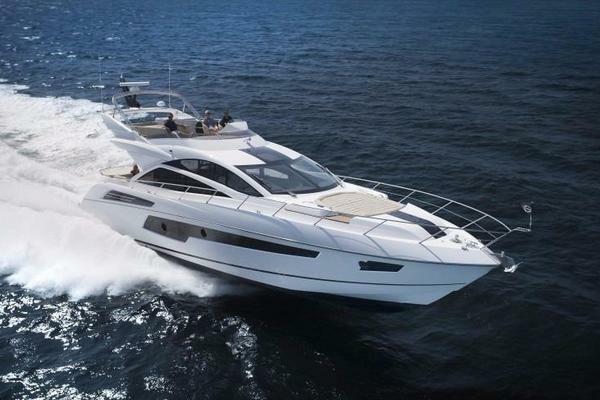 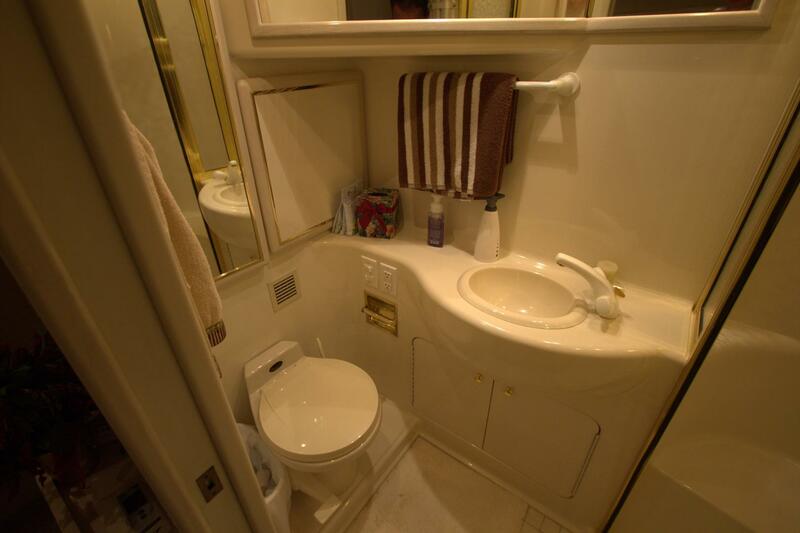 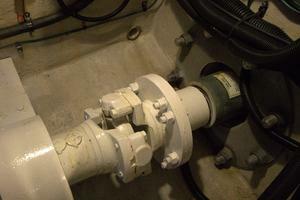 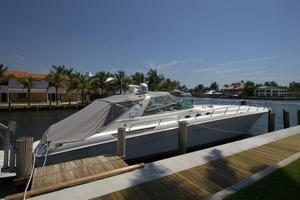 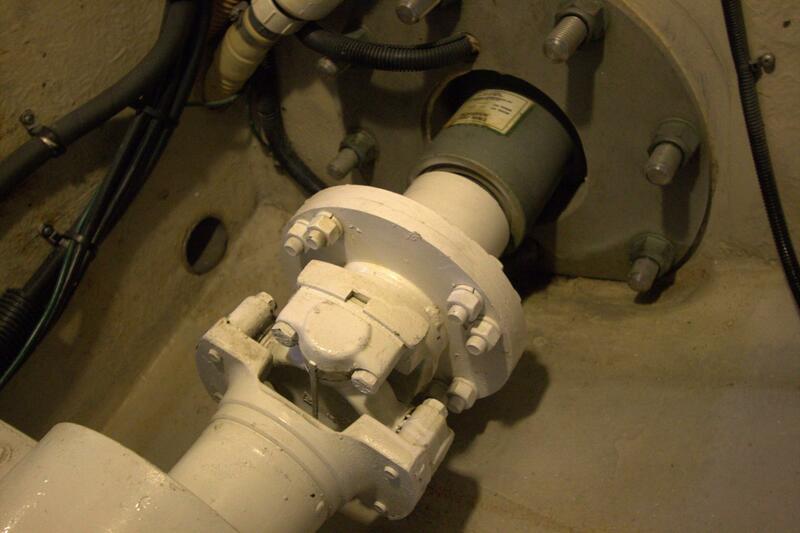 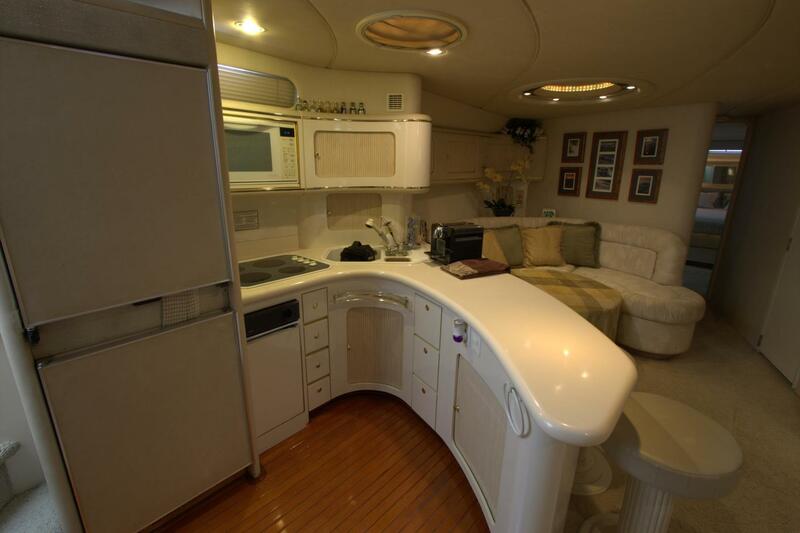 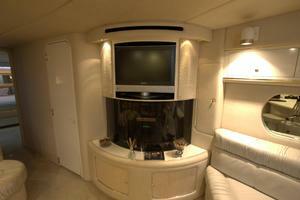 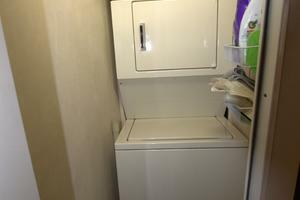 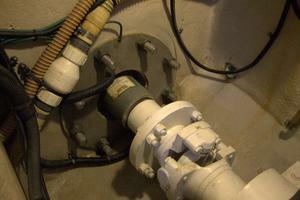 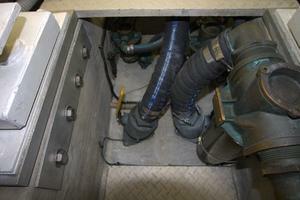 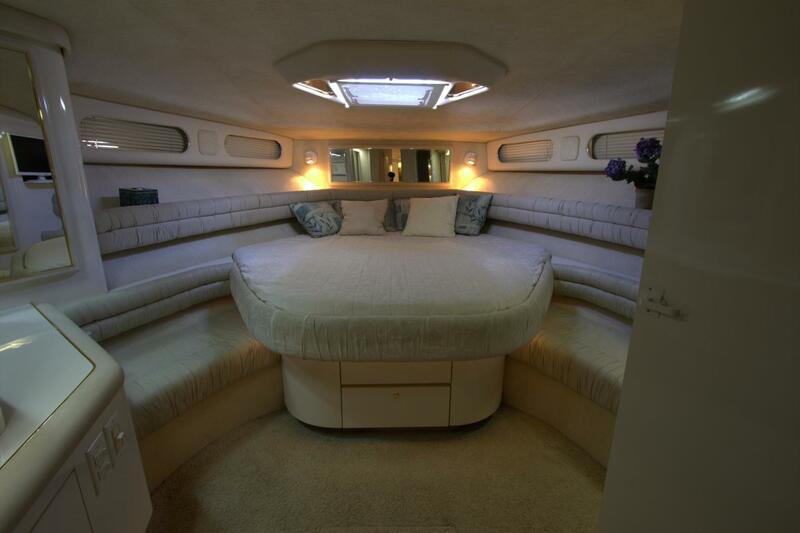 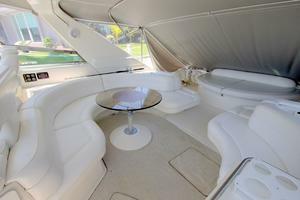 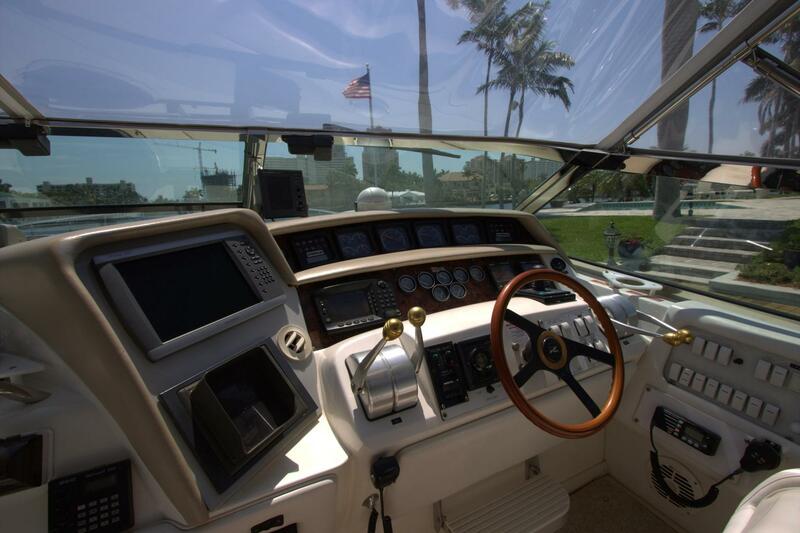 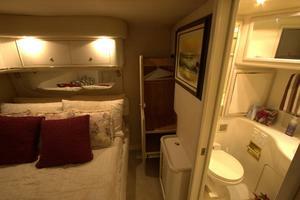 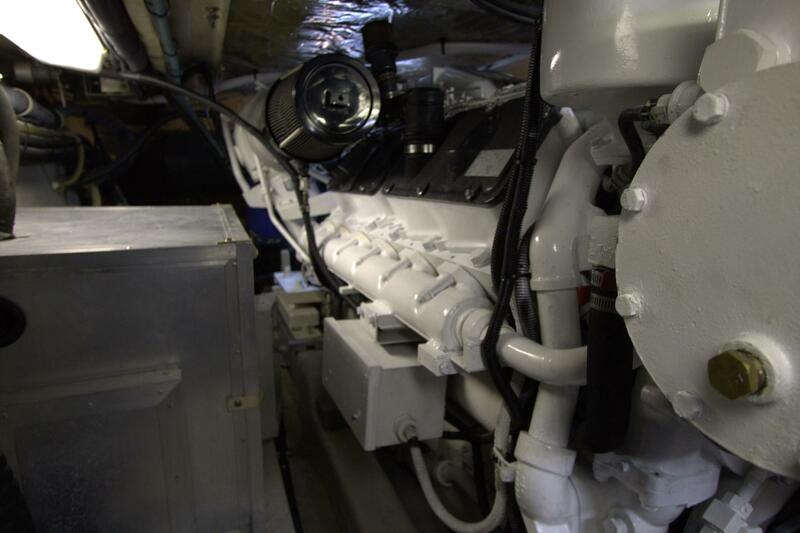 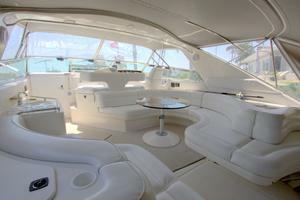 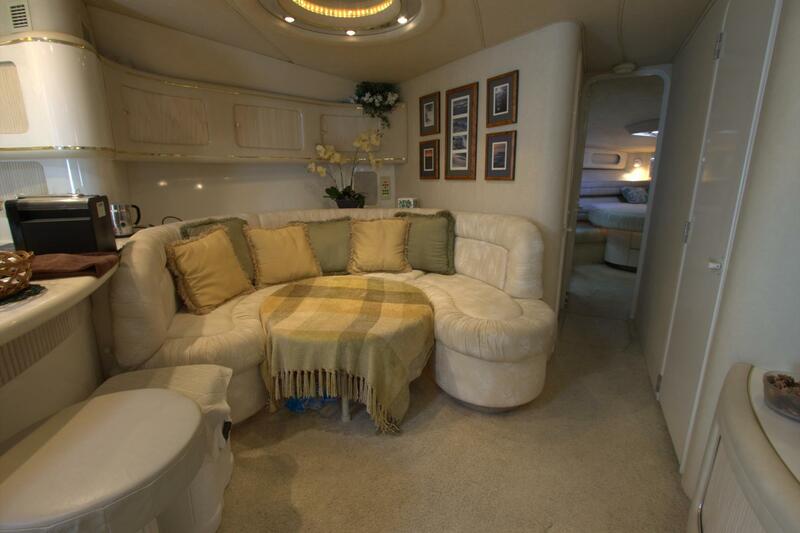 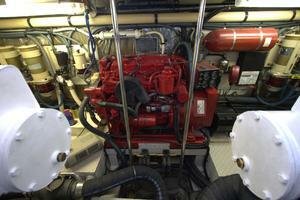 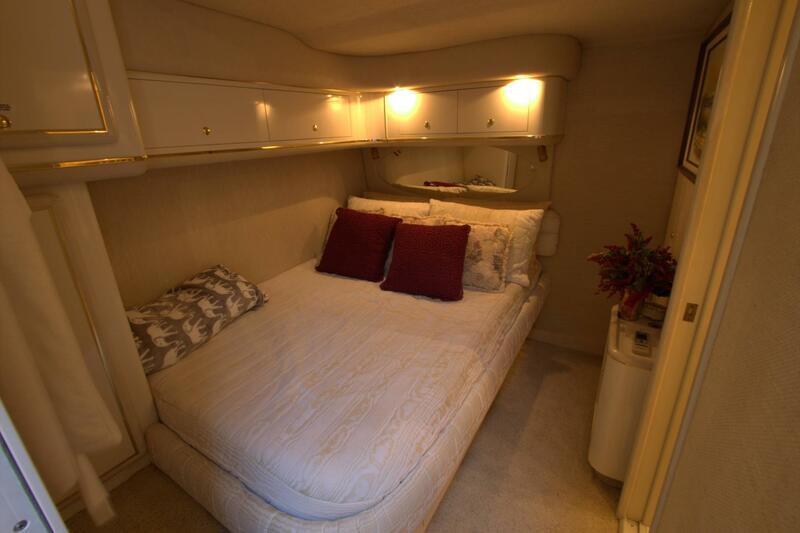 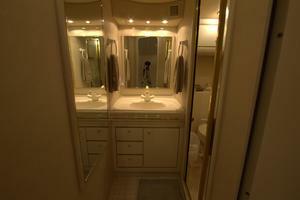 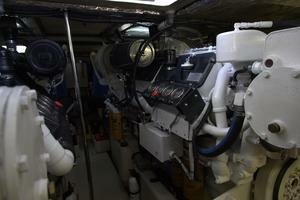 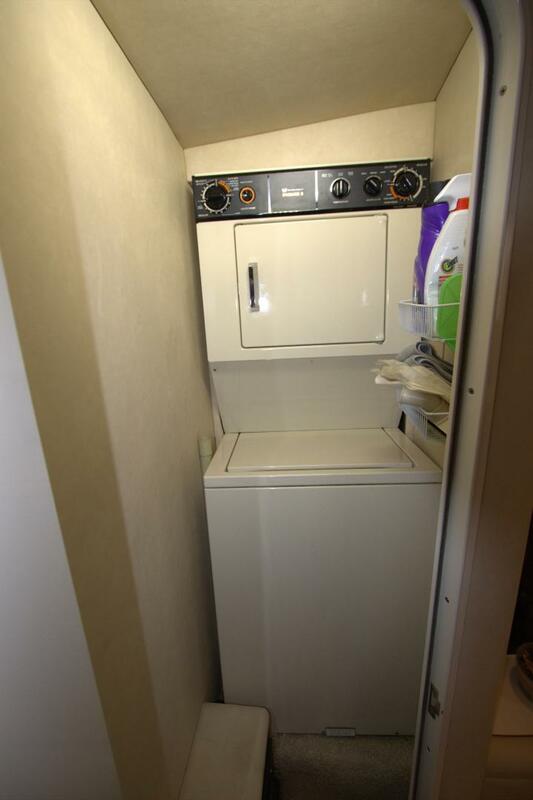 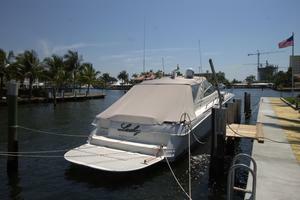 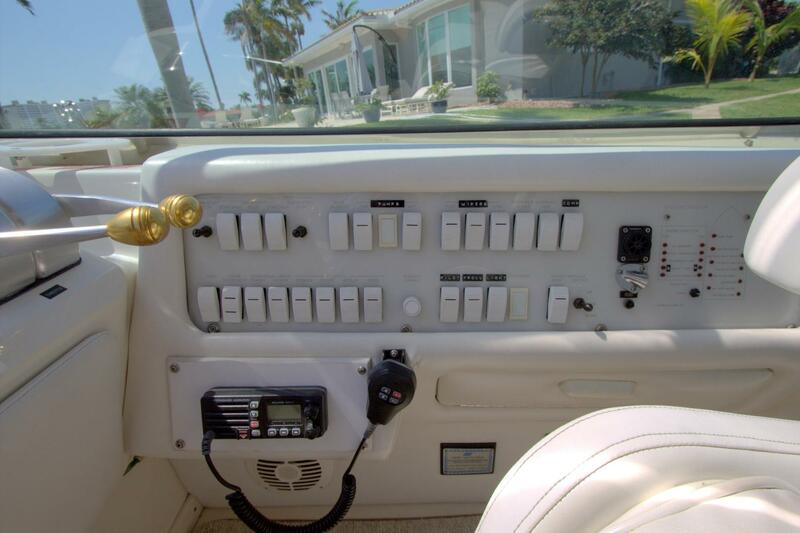 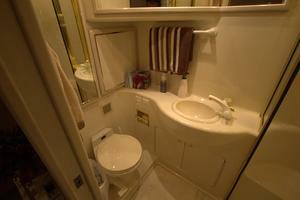 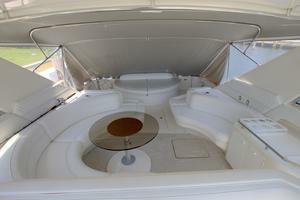 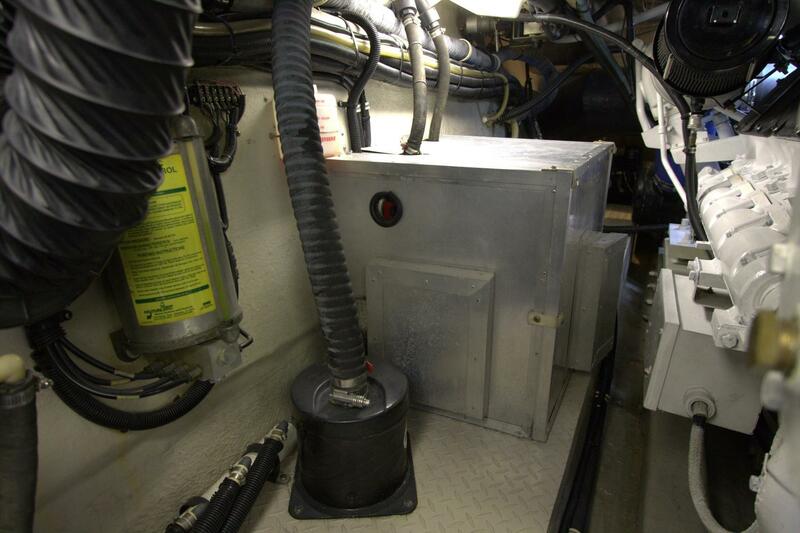 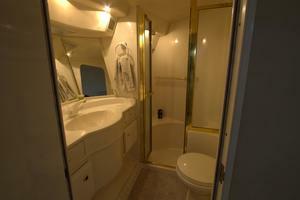 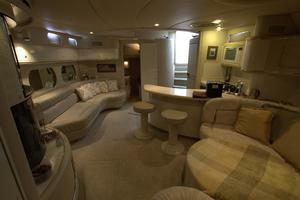 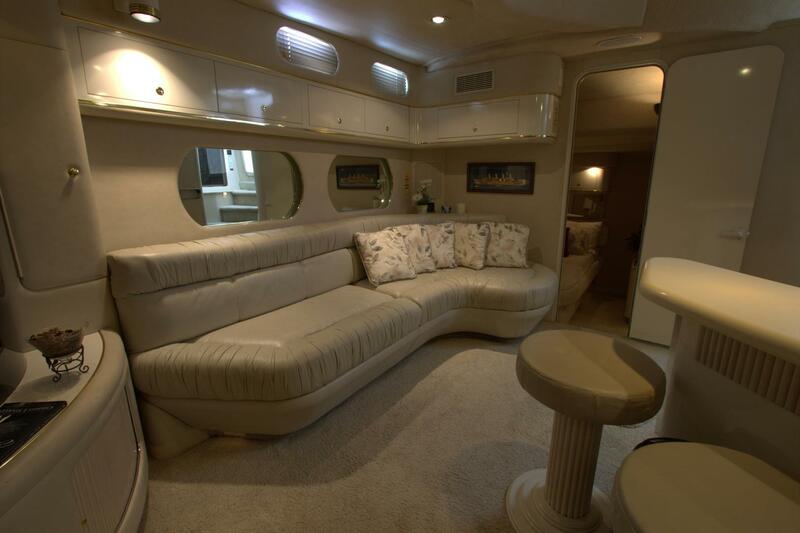 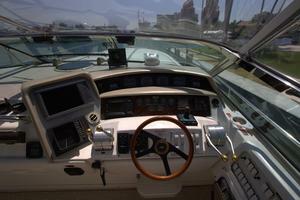 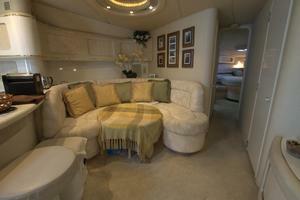 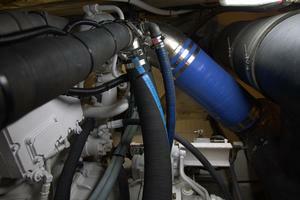 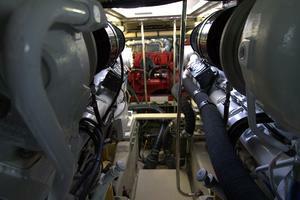 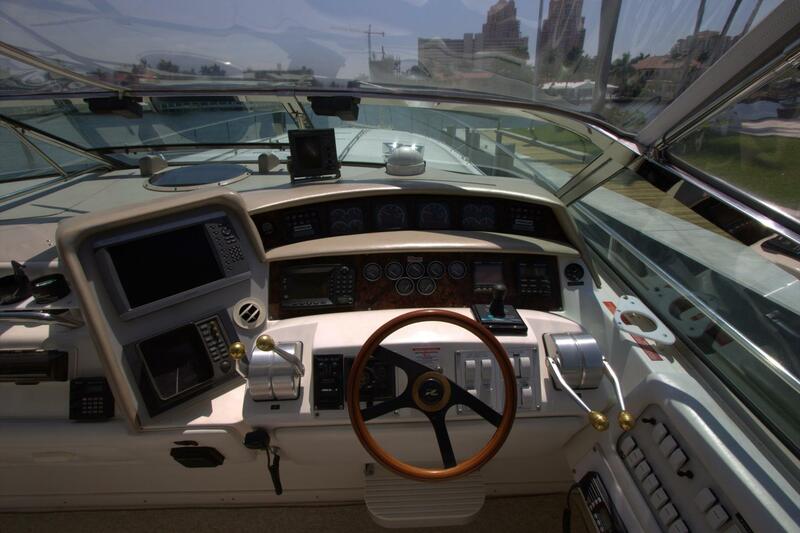 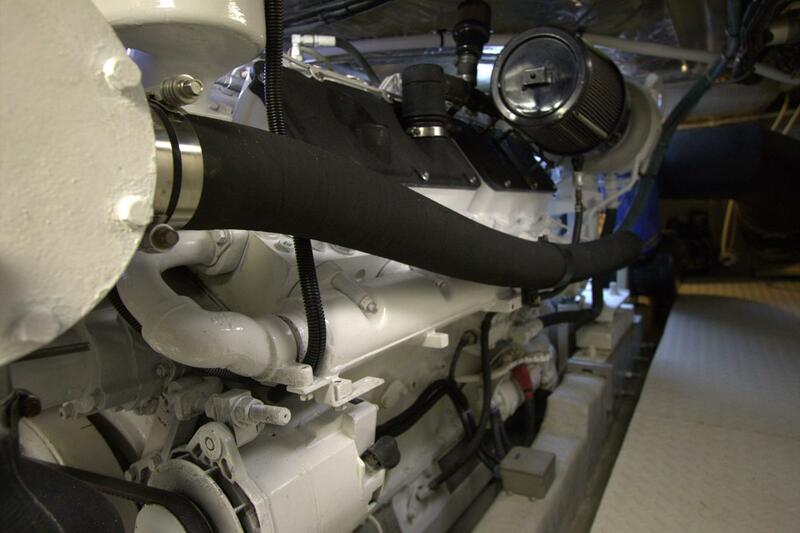 Her engine room is extremely clean and one will quickly notice the level of care this yacht has received.